Ventilation is one of the most important aspects of any type of building. 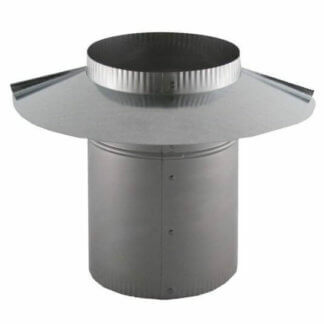 Whether it’s a home, workplace, or industrial building ventilation is essential. Poor ventilation can cause many different problems, not only within the structure but it can also be damaging towards an individual’s health. Poor ventilation can lead to a buildup of dust, germs, and bacteria that would otherwise be filtered out. These buildups can cause other parts of the structure to malfunction or require extra cleaning and maintenance in order to work properly. They can also cause you to breath in things that may be harmful to your body. Ventilation is a great way to get keep the air fresh and clean. It is amazing how something as simple as good ventilation can cause such positive changes towards your health and your home. Roof ventilation is a popular option among many different types of buildings. 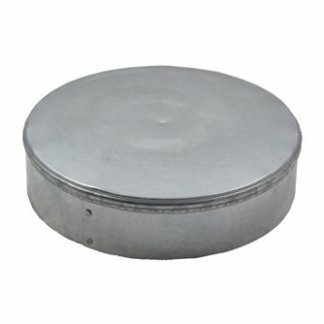 Roof vents can come in many different sizes, and materials. It is important to get a good quality vent to avoid malfunctions and ensure air is ventilated well. 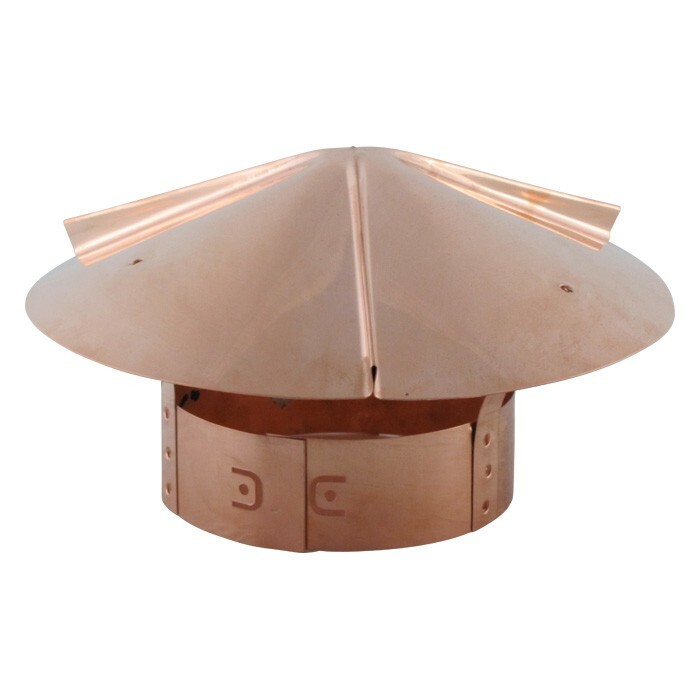 We make some of the finest copper vent caps, chimney caps, and other roof caps at FAMCO. 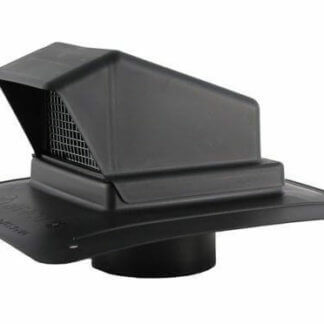 At FAMCO we provide excellent roof vents to help make your building more comfortable and safe to be in. 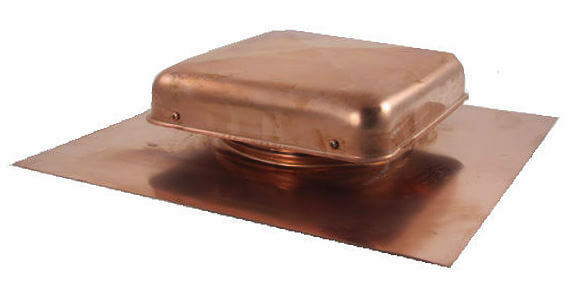 Copper roof vent caps are an essential piece to properly ventilation through your roof or your attic. 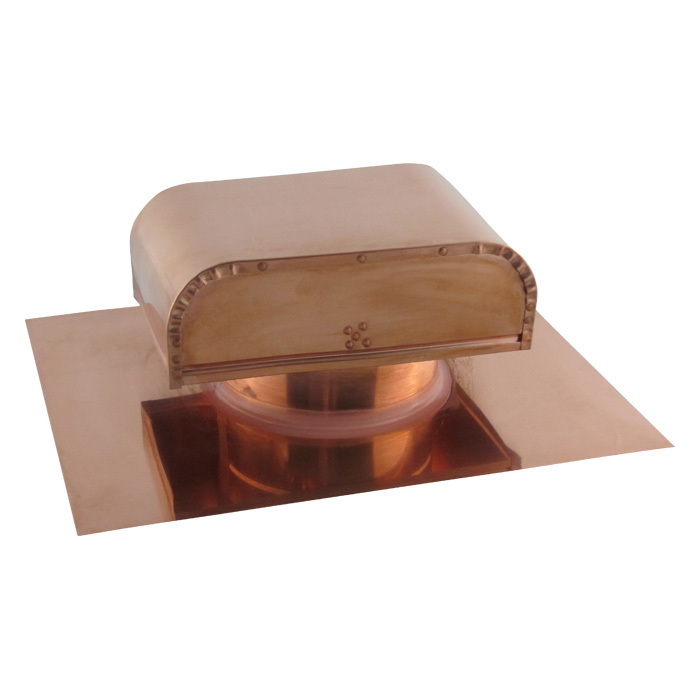 It is important that your vent and cap are made from quality materials to avoid build up and constant maintenance. Good materials help the air to flow through easily and you don’t have to worry about extra cleaning. 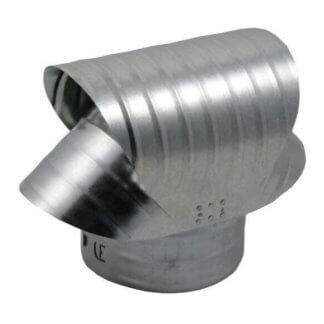 We provide a variety of different vents made from high quality materials. 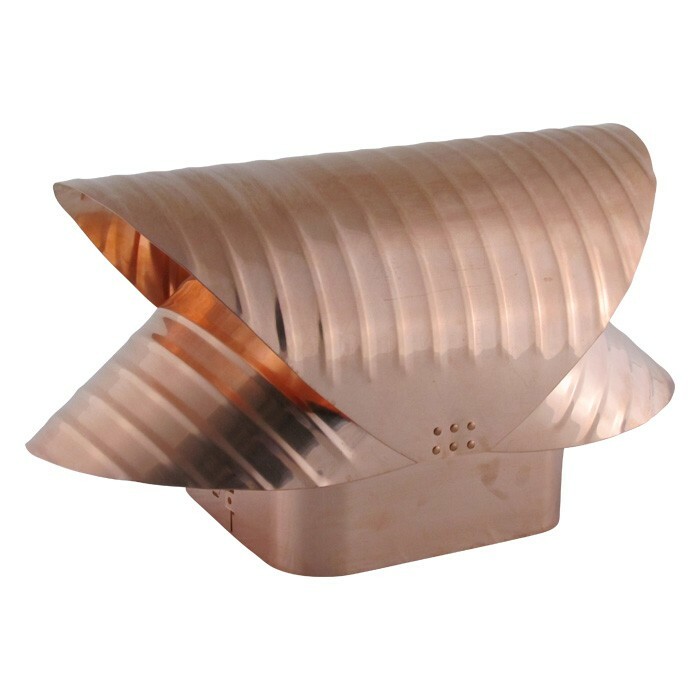 We have copper, stainless steel, galvanized steel, and several other types. Our products all come with a warranty, and we guarantee good craftsmanship and performance. It is very important that you do not overlook proper ventilation, it can make all the difference. Whether it is in your home, office, or any other type of building, good ventilation can save you a lot of trouble, time, and even money in the long run. With the right ventilation system you won’t have to pay for unnecessary repairs cause lack of proper ventilation. FAMCO provides top notch ventilation products that can fit any budget, and building. Save yourself the worry, time, and money by investing in a quality ventilation system.